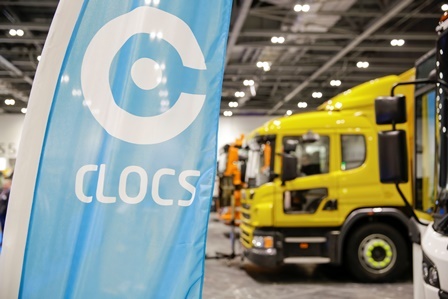 Road safety group Road Safety GB has teamed up with Scania to launch an education pack aimed at 10 to 11 year old school children warning of the dangers of heavy goods vehicle blindspots. 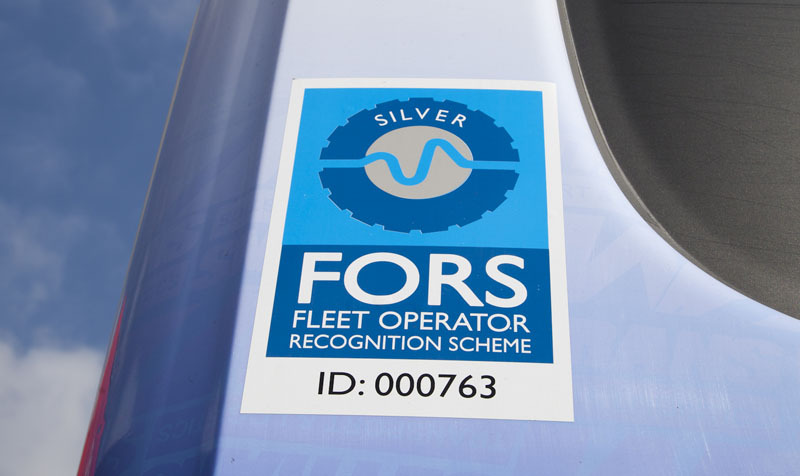 A low cost satnav-based cycle safety system for trucks navigating through central London endorsed by TfL has been launched by Navevo. 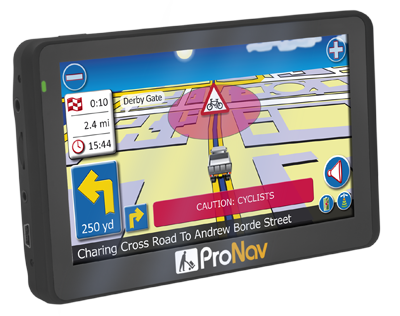 Using exclusive data on LGV and cycle flows from Transport for London, ProNav HGV Cyclist Alert is standard on Navevo’s new ProNav PNN420 sat-nav, designed specifically for LGVs, and will be rolled out across the ProNav range.